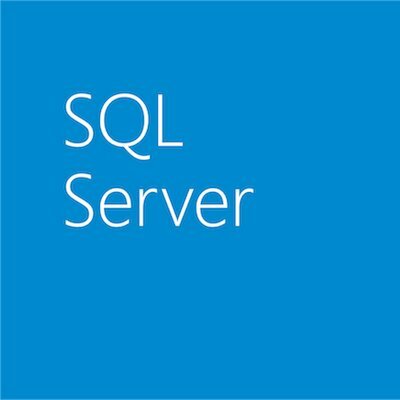 This appliance update builds on the SQL Server2016 release as a foundation to bring you many value-added features. APS 2016 offers additional language coverage to support migrations from SQL Server and other platforms. It also features improved security for hybrid scenarios and the latest security and bug fixes through new firmware and driver updates.